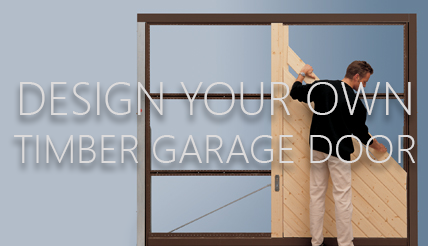 The sectional garage door opens and closes vertically with a tight 90 degree curve to take the track guides horizontally into the garage. The image below shows the torsion spring assembly commonly used by timber sectional doors as this type of spring support will take heavier weight door panels than a side sprung mechanism. The torsion spring is located above the garage door top panel, usually about 200 - 250mm higher in total and does require several good fixing points so is best behind a proper RSJ or lintel rather than a fascia panel. This type of operating gear usually provides the full height drive through when fully opened using an electric operator as shown in this example. 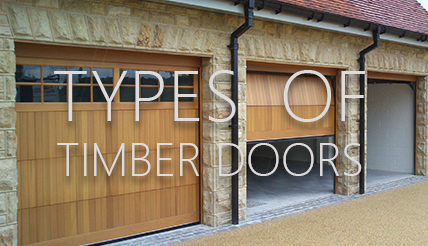 The sectional door operation is smooth as the door panels are assisted in the lifting process almost all the way through opening unlike an up and over door which is normally balanced to half way open. With this amount of rollers either side the door is very secure in its tracking once closed. Typically a sectional door between 6'6" (2000mm) and 7'6" (2286mm) high will be split into 4 panels vertically. 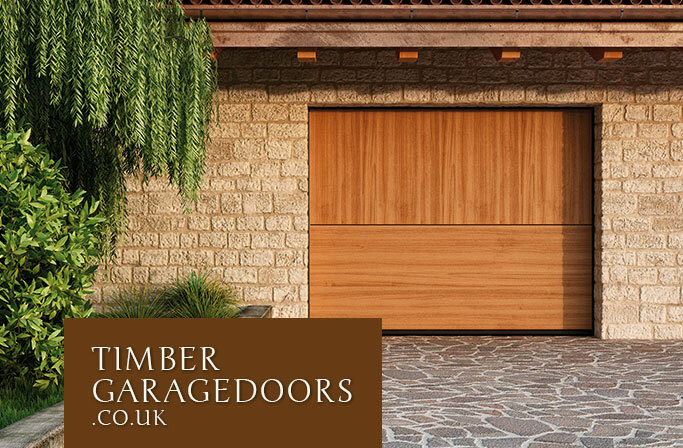 Timber sectional doors will generally be manufactured up to 5000mm wide and 3000mm high for domestic use. 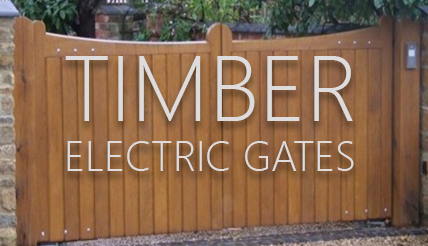 All the doors can be manual or electric operation at any size. 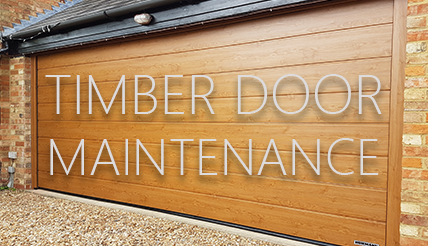 Timber sectional doors are normally supplied in a light or clear base coat protective treatment for further on site finishing by others although a factory finish is available with certain manufacturers.